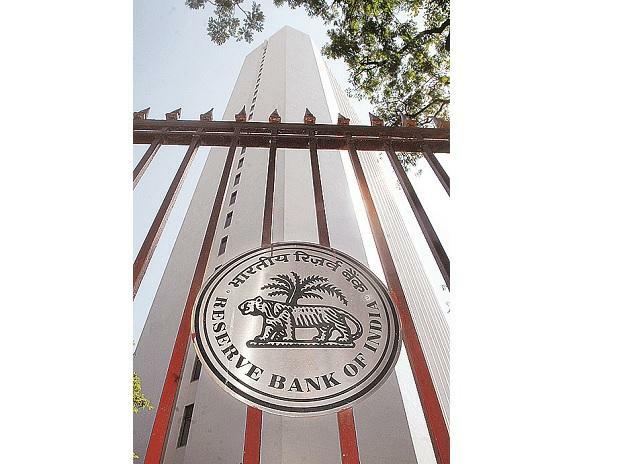 The Reserve Bank of India (RBI) on Thursday cut the retail inflation forecast to 2.9-3 per cent for the first half of current fiscal, mainly due to lower food and fuel prices as well as expectation of a normal rainy season. However, the central bank voiced uncertainty over inflation outlook. In its previous policy outcome in February, the RBI had projected retail inflation between 3.2-3.4 per cent for the first half of 2019-20. First, low food inflation during January-February will have a bearing on the near-term inflation outlook. With the domestic and global demand-supply balance of key food items expected to remain favourable, the short-term outlook for food inflation remains benign. However, early reports suggest some probability of El Nino effects in 2019. There is also the risk of an abrupt reversal in vegetable prices, especially during the summer months. Second, inflation in fuel group items, particularly electricity, firewood and chips saw unprecedented softening in H2:2018-19. There is, however, uncertainty about the sustainability of this softening in inflation in fuel items. Third, the outlook for oil prices continues to be hazy, both on the upside and the downside. On the one hand, continuing OPEC production cuts will reduce supplies. On the other hand, there is considerable uncertainty about demand conditions. Should there be a swift resolution of trade tensions, a pick-up in global demand is likely to push up oil prices. However, should trade tensions linger and demand conditions worsen, crude prices may fall from current levels, despite production cuts by OPEC. Fourth, inflation excluding food and fuel has remained elevated over the past twelve months with some pick up in prices in February. However, should the recent slowdown in domestic economic activity accentuate, it may have a bearing on the outlook for inflation in this category. Fifth, financial markets remain volatile reflecting in part global growth and trade uncertainty, which may have an influence on the inflation outlook.